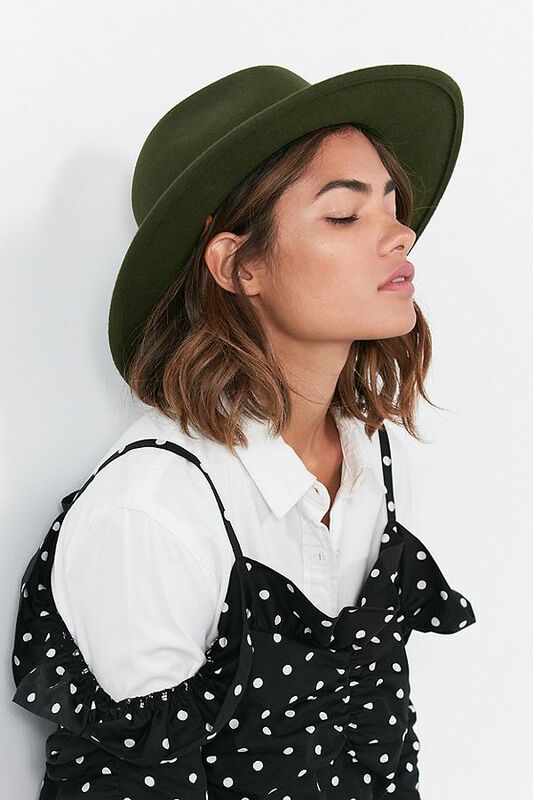 Hats are worn every season to add flare, elevate an outfit, and provide a bit of a security blanket when having a bad hair day. 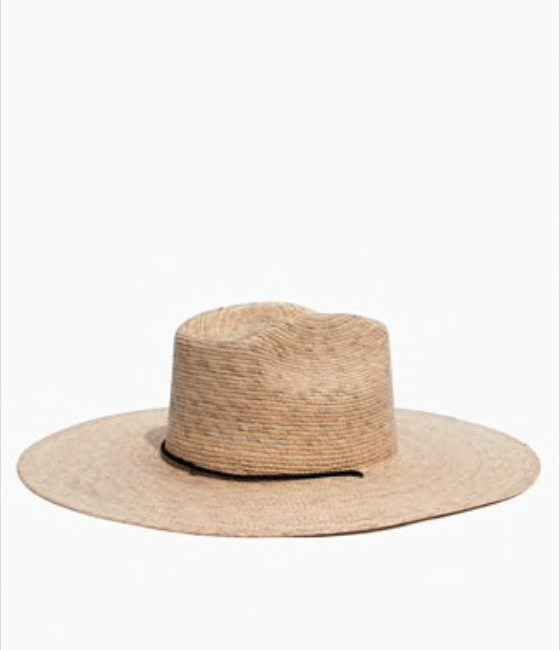 This summer in particular we've moved from wearing the accessory as practical sun protection to using them as the focal point to our summer outfit. While still keeping the sun off of our delicate faces, West coast inspiration has moved to mainstream summer wear, giving a sort of Cali meets simplicity vibe-and I'm all here for it. Hot lax summer days like the ones we used to have growing up are back in full circle, and I'm definitely grabbing some new styles to bring with me to the beach and the cottage this year. From straw to felt I've rounded up 9 of my favourite styles, some of which can be brought into the fall and winter months for you to shop! Choosing classic styles, sizes, and colours means you can invest in good ones for the long term. 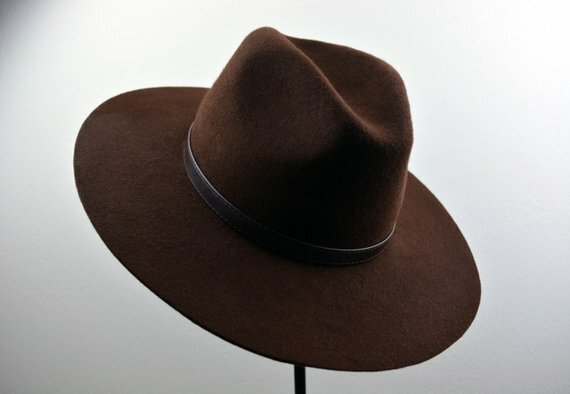 If you have any go-to hat brands id love to know, drop me a comment below!